Taking a page from Capcom’s Monster Hunter series, God Eater 3 tasks players with hunting down large creatures. Should you check it out, or are you better off sticking with your regular regimen of Monster Hunter: World? Check out our review and find out. 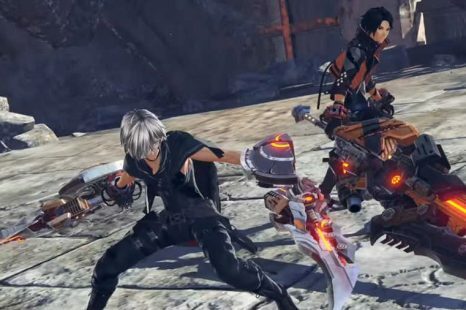 Players start God Eater 3 as a nameless child who is forced to become a weapon. Fast forward some years, and players will be tasked with creating their own character. You are what as known as an Age – a human imbued with God Arcs to fight Aragami. At this point, that is all you really know. You live in a jail cell with fellow Age members, and aren’t even treated as human. You are only let out to enter the Ash and fight Aragami. This Ash is slowly killing you, and if you stay out too long, you will be consumed by it. 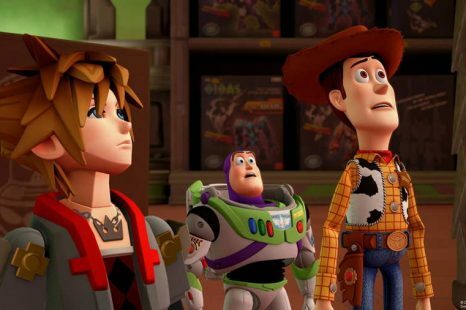 After a few missions, your base is attacked by Ash Aragami, and you are left behind with the other Age members. A different group of humans comes to your aid, and in exchange for you fighting off the Aragami, they will provide shelter. Here you are treated as an equal, something you and your friends are not used to. 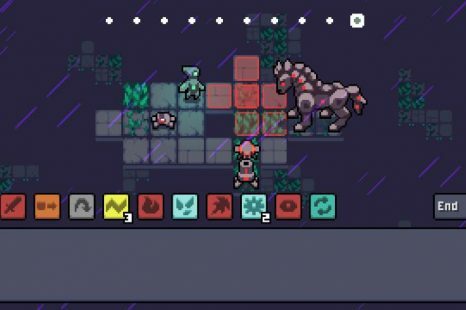 As you progress, you pick up additional friends and have to face even stronger enemies. Stronger enemies means you will need even stronger weapons to beat them. God Eater 3 has a large selection of weapons. Swords, hammers, spears, scythes, dual blades, and some weird circle blade that I ended up using the most. Massive swords and hammers hit hard but swing slow, dual blades hit quick but do low damage, and the spear and scythes have an enormous range. They vary enough that you will want to test a few of them out before committing to your favorites. You also have a gun you can use during the fight, but I rarely found a need for it. That, and melee weapons can lock on, while ranged weapons cannot. 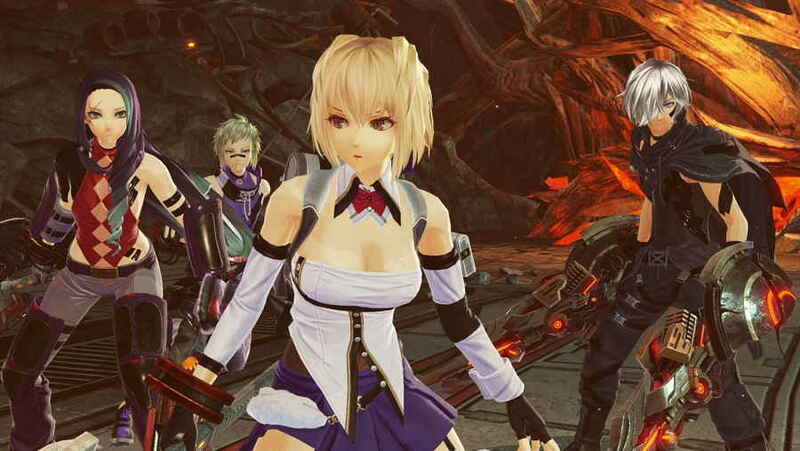 Combat in God Eater 3 is similar to that of a Monster Hunter game. You will go out to fight Aragami, which are large demon-looking creatures. Battles are not fought alone though, as you can bring up to three partners to fight with you. For ally AI, your partners handle themselves pretty well. The big difference in combat here is that you use your God Eater to consume Aragami energy. Doing this will infuse you with their energy and allow you to use your Burst Arts in your God Arc weapon. Both eating Aragami and charging your Burst Art attacks take time, and leave you open to attack. If you can land the Burst Arc attack though, it feels really satisfying seeing the damage numbers go up fast. 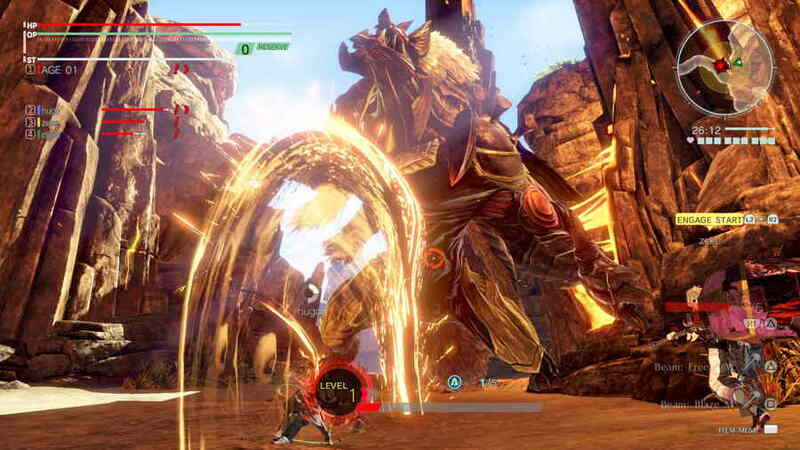 As you progress, you receive access to traps and other tools to help you keep large Aragami down longer, making it easier for you to hit them with the full Burst attack. After each mission, you are rewarded, and the better your rank, the better the loot. A lot of the loot is used for crafting, which we will get to in a moment. The big takeaway is the amount of AP your allies get. Using AP, you can boost your partners in various ways. You can make them more tank-like, help with their healing, or have their weapons do different kinds of damage. If you know one of your allies brings venom to the match, then you know the enemy could get poisoned, letting you bring something else if you would like. Crafting in God Eater is very simple, but quickly proves to be mandatory. There is a consistent cycle to God Eater 3: You go out and kill Aragami, bring back their parts, make new equipment, and repeat. It isn’t uncommon to find yourself redoing a mission just to get one or two parts for the next weapon upgrade or new shield. So far, I haven’t had to grind too much to get what I wanted, but I’ve had to replay missions up to four times. If the grind does not appeal to you, this aspect might be a turn-off. Things are somewhat alleviated with its online co-operative functionality. With this online mode, you can play up to any mission you have already beaten with other players. My experience so far has had no issues to speak of, and there were no disconnects or lag to be seen. There were a couple of times where I couldn’t find a match, though after a few minutes more generally popped up. While the AI is good, players make the whole process ten times quicker. Once you are in a lobby, you can just go from mission to mission, grinding out what you need with others. 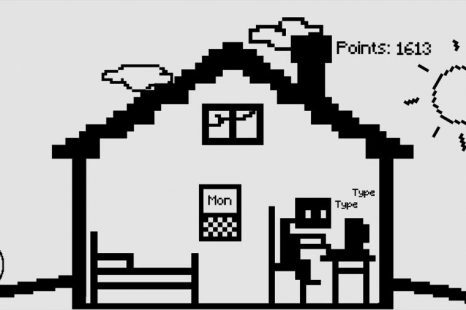 The biggest issue I had was that sometimes it took longer to load the level then it did for us to finish. You are at the mercy of the host though, so if they don’t launch the mission you can be in limbo until you leave. The game does have some issues. The Aragami go into rage mode far too often. Rage mode means you do less damage and just extends the fight. In addition, the lock-on camera quickly proves to be a nightmare. I think this has to do with how fast the Aragami move, as the camera just can’t keep up. While the Burst Arts feel incredible to land, basic attacks can feel weightless and empty. The levels are small, and you play on the same ones multiple times. However, the game has dual audio for both Japanese and English, which is a plus in my book. As of writing this, there are no microtransactions, and you can actually craft different outfits. God Eater 3’s gameplay has some hits and misses, but the overall experience proves to be a solid one. Anyone who likes Monster Hunter should certainly give this one a whirl. This review of God Eater 3 was done on the PlayStation 4 Pro. A digital code was provided by the publisher. The post God Eater 3 Review appeared first on GamersHeroes.